Permanent Makeup artists use colour theory to blend the correct pigments to suit the appropriate skin tones, meaning that the colours chosen for you will complement and suit you. Each colour leans towards the next. It starts with primary colours and moves out to secondary then tertiary colours. 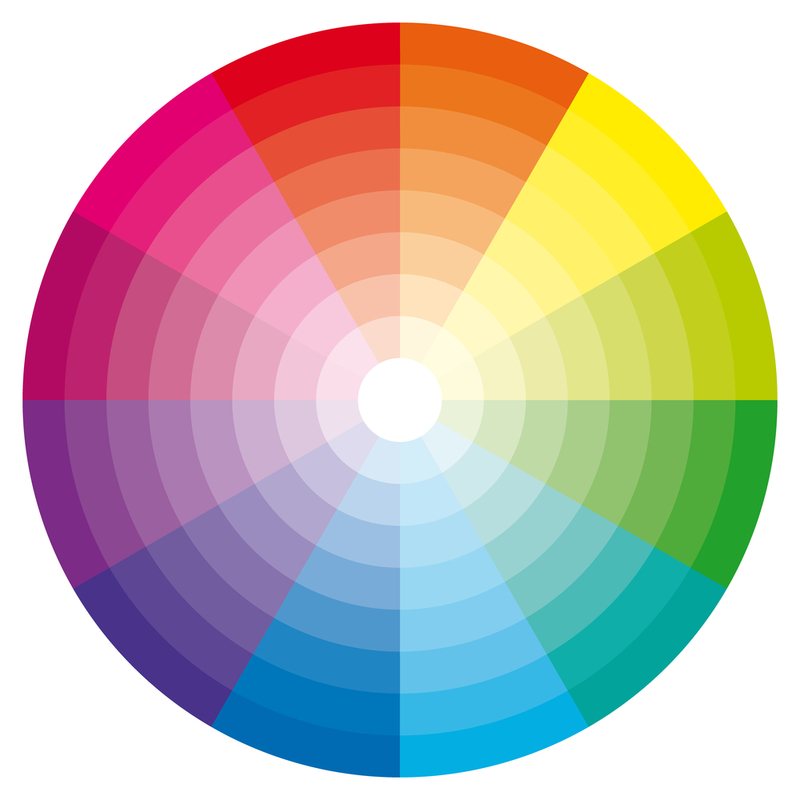 Tertiary colours are a mixture of primary and secondary colours. The right hand side of the wheel shows cool colours and the left hand side shows the warm colours. In permanent makeup we use the tertiary colours. We use neutralisers to ensure the exact and correct colour balance. Conventional make up is applied onto the skin and covers the skin tone. Permanent Makeup is applied under the skin so the final resulting colour is a combination of pigment and skin tone.